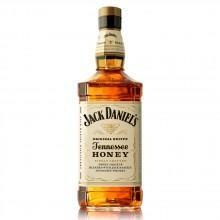 Jack Daniel's is one of the very few Tennessee Whiskies that is charcoal mellowed. 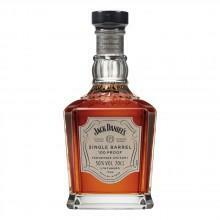 Jack Daniel's Tennassee Old no.7 has a smooth aroma with flavours of vanilla, toasted oak and caramel that translate well to the palate. 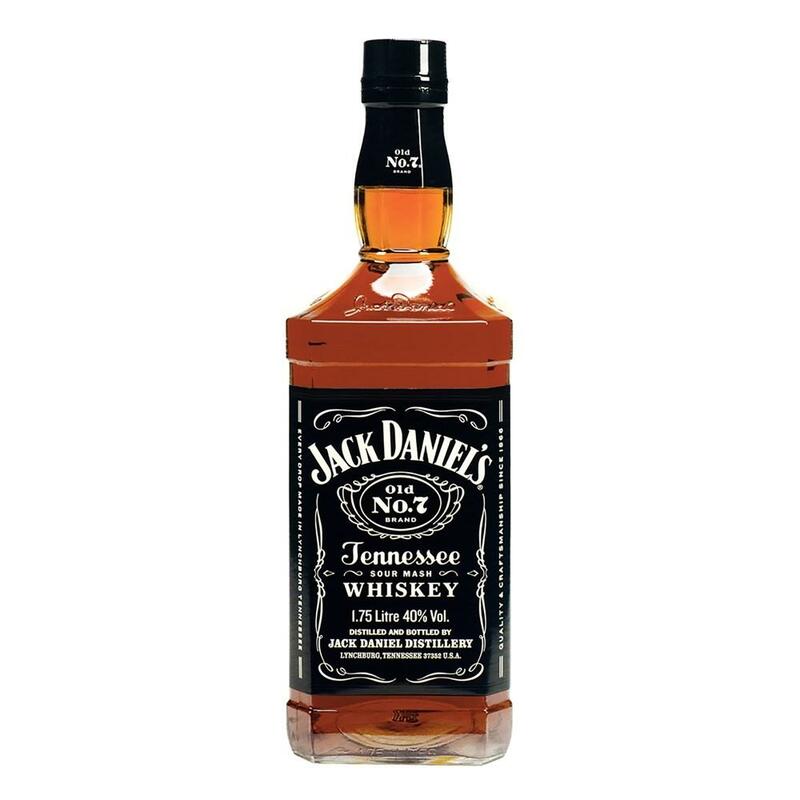 A true American icon, this flavourful whisky is also famous for its association with V8 Supercar racing and the Jack Daniel's Racing Team.